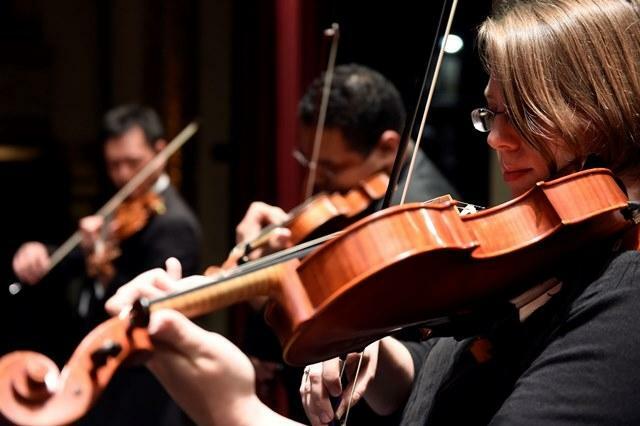 The Knoxville Symphony Orchestra's principal winds and strings kick off the new year with a performance of Franz Schubert's mammoth Octet in F Major. Also on the program is Mozart's Oboe Quartet, featuring principal oboist, Claire Chenette, and Philippe Gaubert's "Medailles antiques" for flute, violin, and piano. The concert will be presented in the Sandra G. Powell Recital Hall in the Natalie Haslam Music Center, located on the UT campus, Sunday, January 6 at 2:30pm. In this interview, Morning Concert host, Melony Dodson, chats with principal clarinetist, Gary Sperl, who has held a tenure of over forty seasons with the symphony. He discusses the growth and changes within the orchestra that he has observed over the years and also talks about the KSO's unique "Q series."